By Decree of the President of the Republic of Azerbaijan dated December 21, 2015 on additional measures for carrying out reforms in the field of transport in Baku, the Baku Transport Agency under the Cabinet of Ministers of the Republic of Azerbaijan was established. 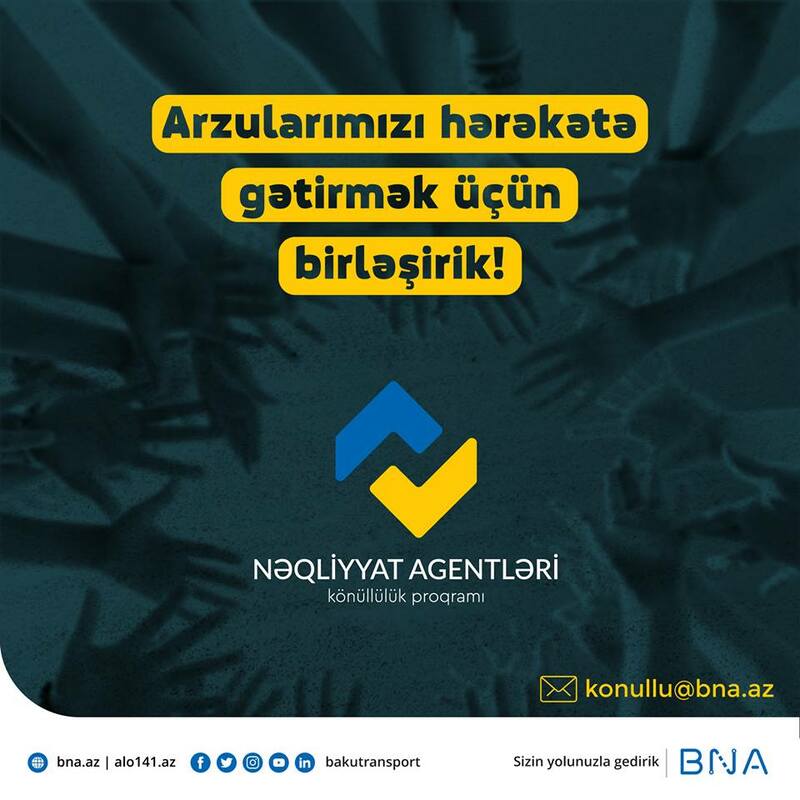 A legal entity "Baku Transport Agency" was established on the basis of the Baku Transport Agency under the Cabinet of Ministers of the Azerbaijan Republic with the legal status of the "Executive Body" by the Decree of the President of the Republic of Azerbaijan dated November 24, 2016 on improving public administration in the Republic of Azerbaijan. The Charter of the Baku Transport Agency was approved in compliance with the Decree of the President of the Republic of Azerbaijan dated April 2, 2018. 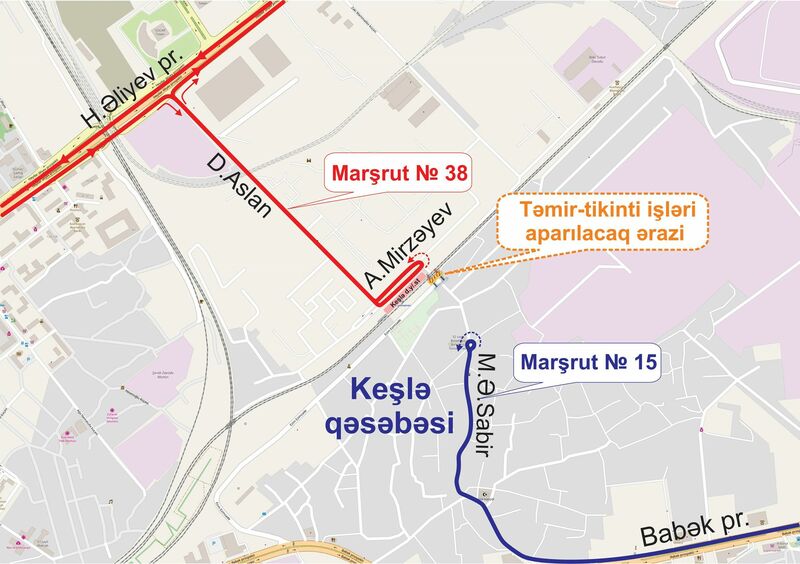 The aim of the Agency's activity is to ensure safe, uninterrupted and comfortable traffic of vehicles and pedestrians on the administrative territory of Baku. 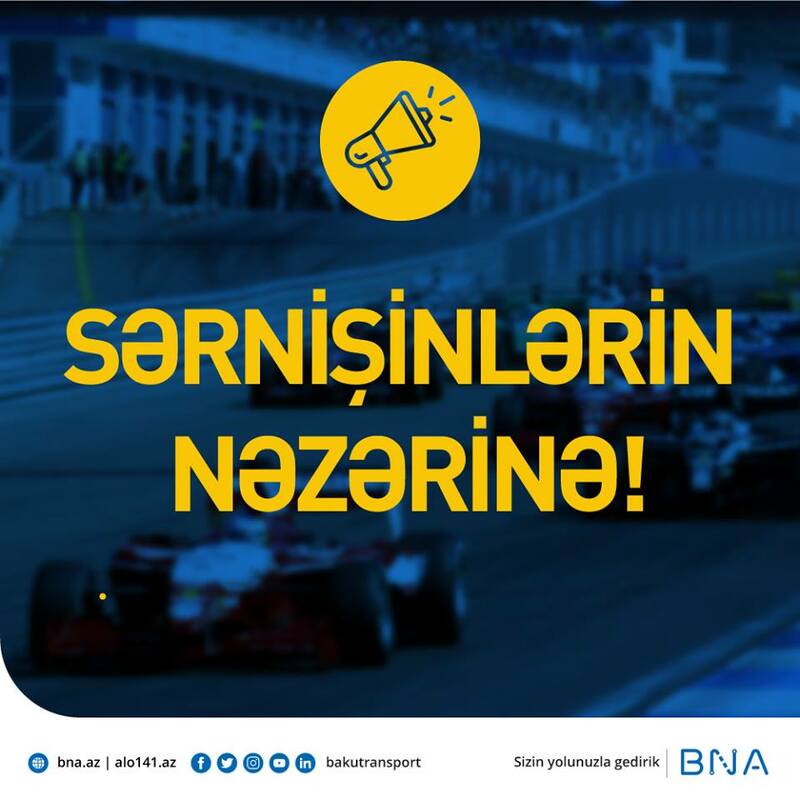 The Baku Transport Agency is a legal entity that regulates and oversees passenger transportation, participates in the organization of traffic in the administrative territory of Baku. The Agency acts in close cooperation with state and local self-government bodies, international and non-governmental organizations, other legal entities and individuals to perform its obligations. ensuring development in the field of ​​passenger transportation.